The documentary Fighting on Ice opens with a critical observation. “India is a country that loves its sports stars rather than sports,” a journalist points out, setting the stage for the film’s exploration of competitive ice hockey in India. 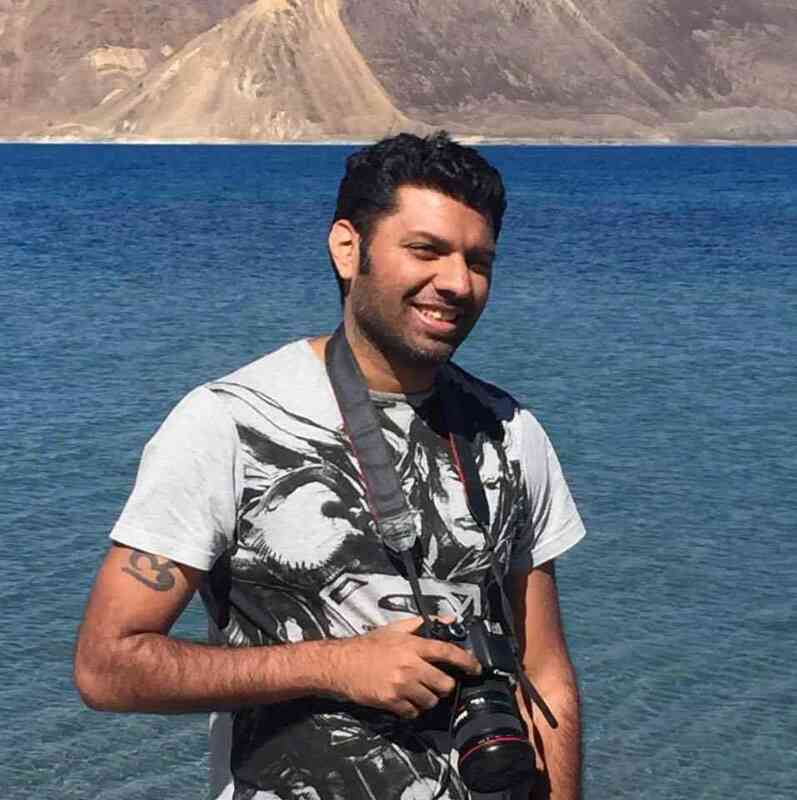 The 45-minute film, directed by Mithun Bajaj, had its world premiere at the Madrid Asian Film Festival in 2018 and has toured a few international festivals. The film traces the evolution of ice hockey in India and shines a light on its untapped potential. Written, directed and shot by Bajaj, the part-crowd-funded documentary has been co-produced by Chai Point. This is Bajaj’s first film. He decided to take up the subject when he realised that many sports enthusiasts turn a blind eye to ice hockey in India. This lack of awareness is made clear a few minutes into the film, when Bajaj asks his friends, “Have you heard of India having a men and women’s ice hockey team?” Most of them are unaware. 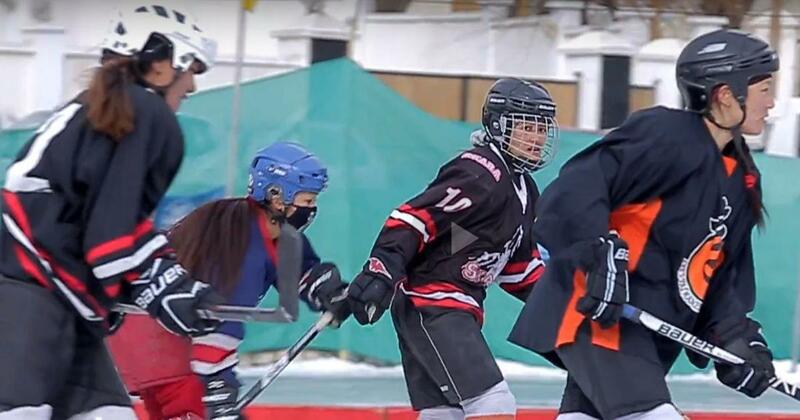 Shot in Ladakh, Bangkok, Kuwait and Mumbai, the film features interviews with Rinchen Dolmaa, the captain of the women’s ice hockey team, Tsewang Gyalston, who leads the men’s team, and coach Abdul Hakim. 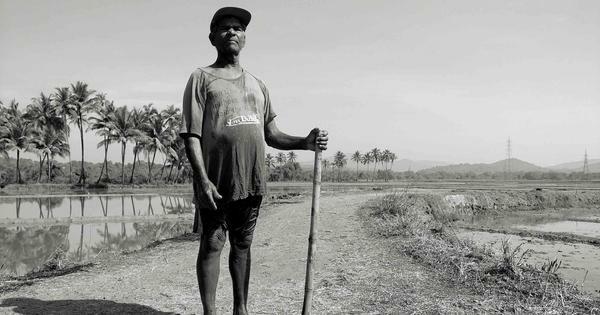 India’s tropical climate is one of the reasons why the sport is so limited in the country, Gyalston points out in the film. 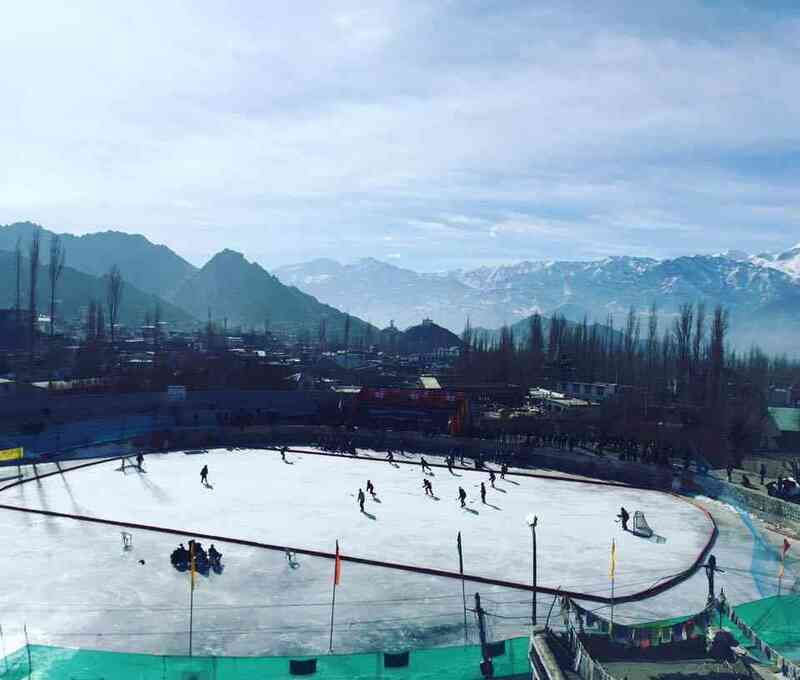 Ice hockey is played mainly in the colder Himalayan region in the country, including Ladakh and Shimla. The Ice Hockey Association of India governs the sport in the country. The men’s Indian ice hockey team made their international debut in 2009 and won their first international match in 2012. The women’s team debuted in 2016 and registered its first international win in 2017 in the Challenge Cup of Asia. The documentary relives the women’s team’s winning moments from the championship. “That is when we graduated from playing a recreational sport to a professional sport,” the general secretary of the Indian Ice Hockey Association says in the film. The women’s team relied on crowdfunding to get their training in Kyrgyzstan and for other expenses ahead of the 2017 championships. The documentary highlights how lack of popularity of the sport has translated into low government support.